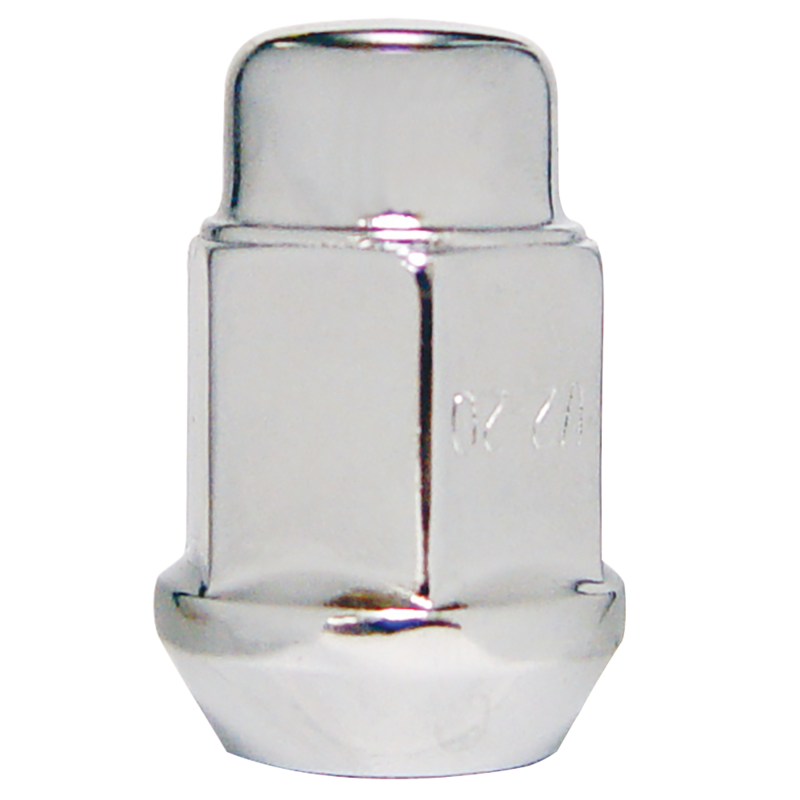 This is a Right Hand Mag Style Lug Nut for 7/16" studs. 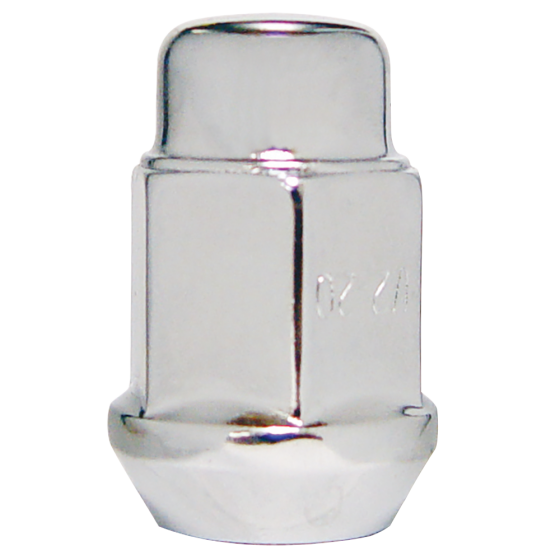 These lug nuts are sold individually and priced Per Each. Speak to a Tire Expert for more information about your antique vehicle’s wheel and tire fitment needs.